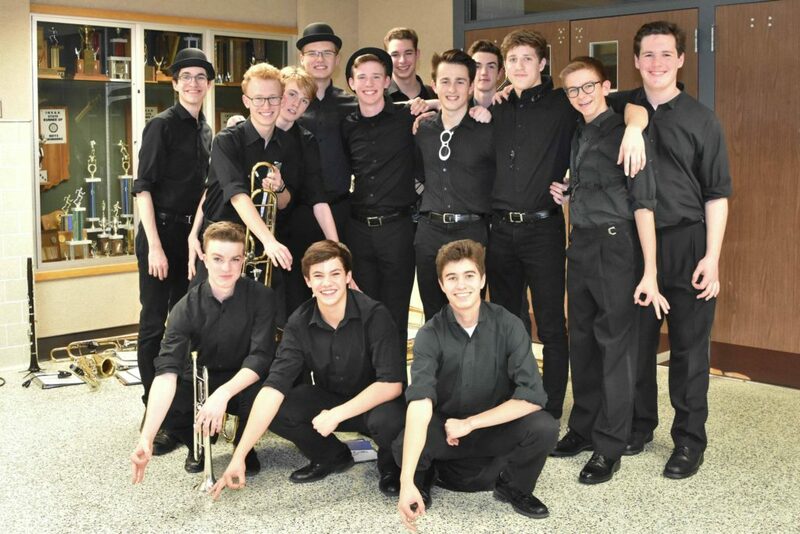 The Zionsville Royalaires & Choralaires are ensembles dedicated to educating the student body and community of the professional, musical and performance aspects of a “show ensemble.” The Instrumental Combo(s) have become an integral part of that ensemble. The following list of expectations & contract is in keeping with our goal of raising the level of expectation for the ZCHS performing arts department. The goal is to provide consistency throughout both the instrumental music program and ZCHS Show Choirs.